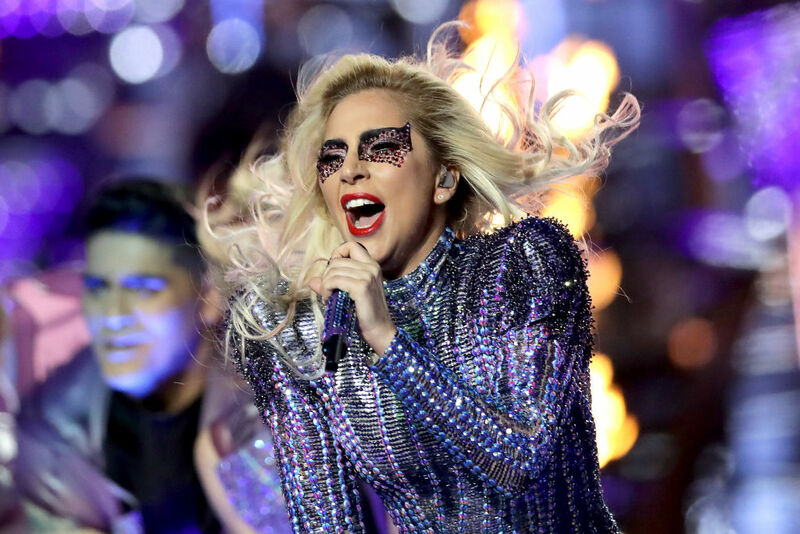 A Falcons player blamed Lady Gaga's halftime show for his team's Super Bowl loss, and wait what? 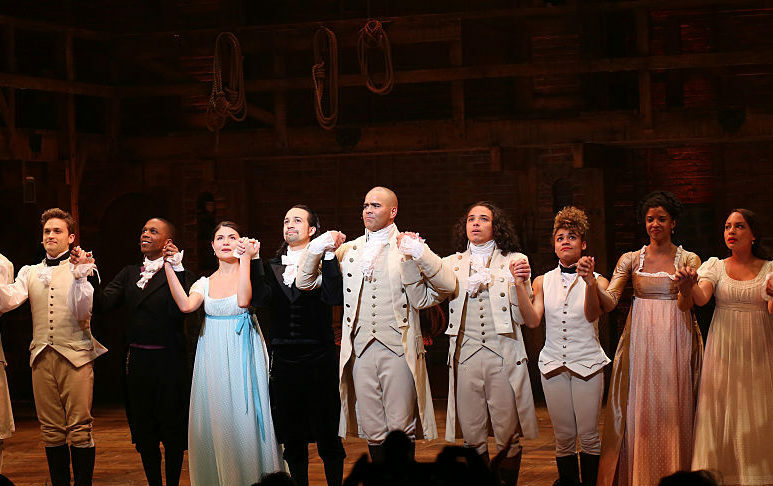 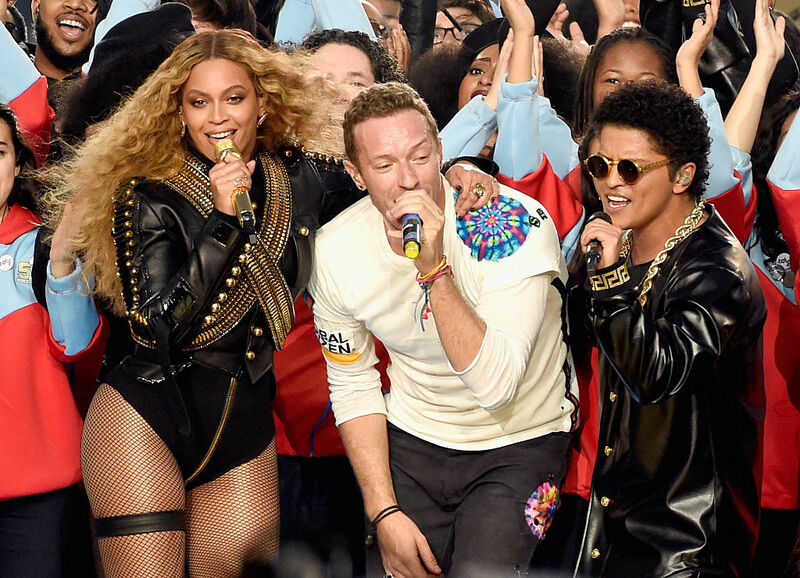 These “Hamilton” alums are performing at the Super Bowl, and we know they're going to WERK it! 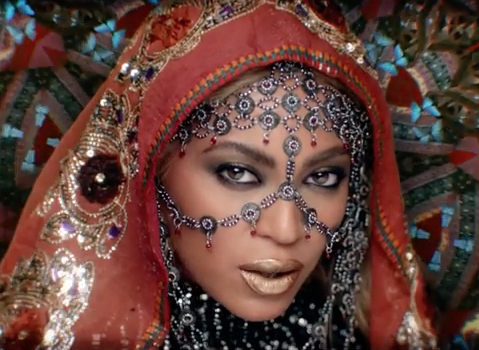 Here's what the Internet thinks about the new Beyonce + Coldplay music video, "Hymn for the Weekend"